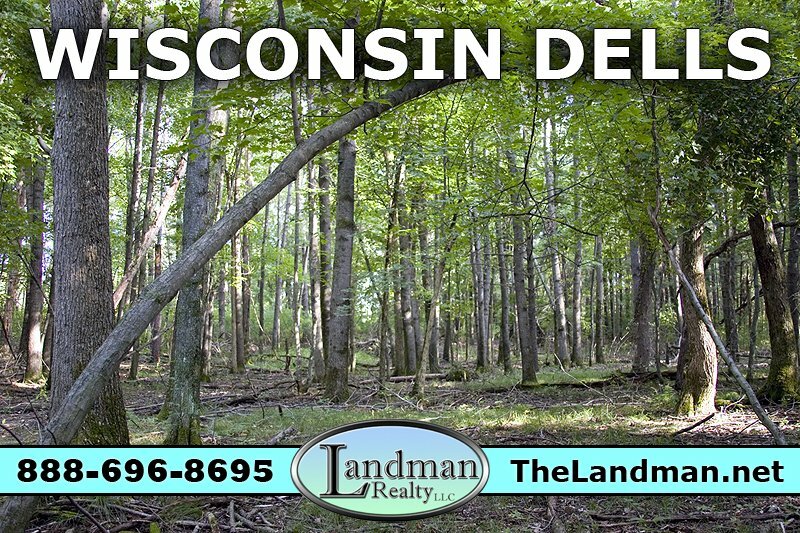 Bloomfield Township is located in Waushara County, Central Wisconsin just south of Waupaca County and west of Winnebago County. 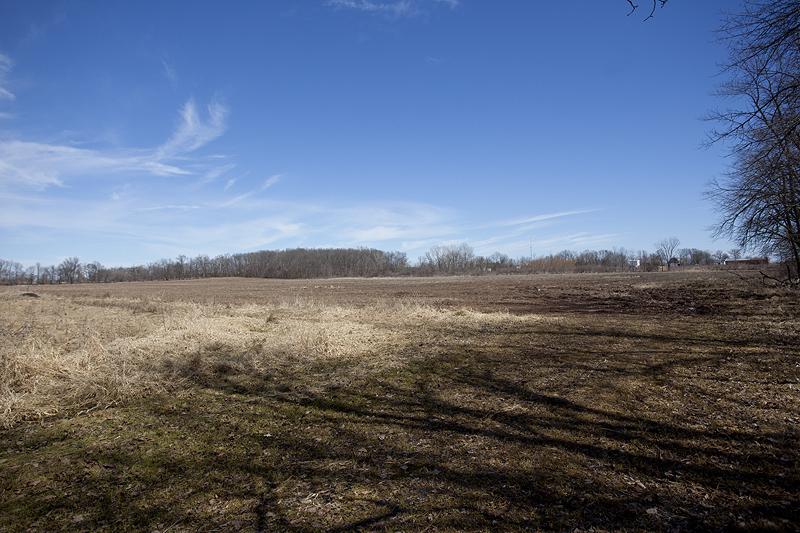 This area has quite a bit of wetlands, marshes, lowlands, some woods and lots of farm fields with several unnamed creeks. The only named streams are Alder Creek and Mosquito Creek plus a small portion of Lake Poygan in the southeast corner of the township. There are three small communities located in this area including West Bloomfield, Tustin and Brushville. State Highway 49 in the main roadway and several county roads U, A, HH, I and M cut through Bloomfield Township as well. 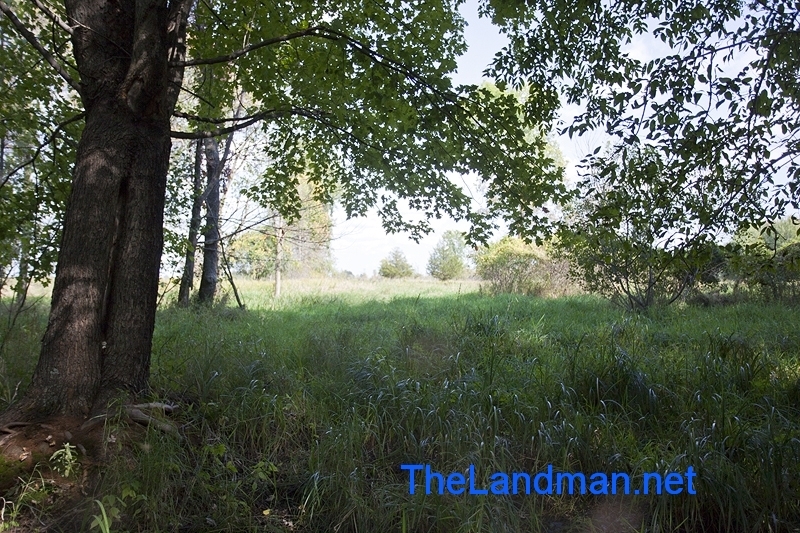 Because of all the lowlands there are larger land owners with the average smaller plot of land being a 40 acre parcel. 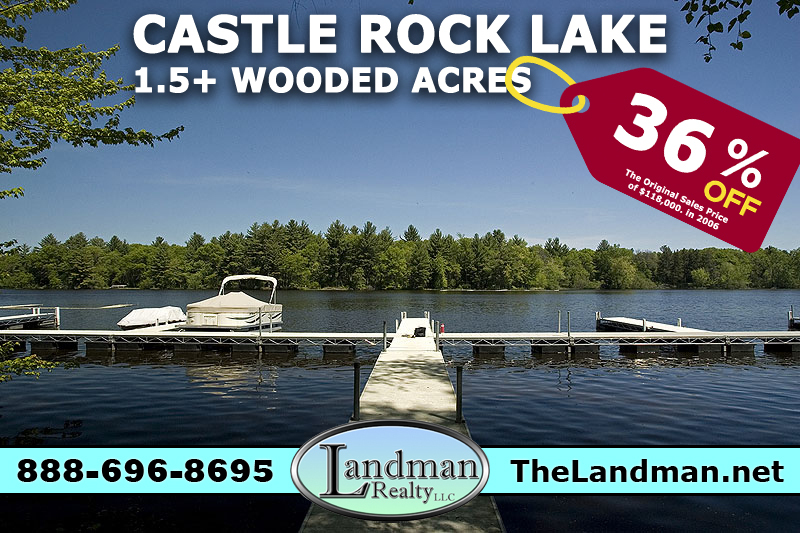 There’s not much of Public Land compared to other Waushara County township only a couple boat lunches and REM-Pony Creek.